You know, Myanmar is a new destination to travel recently. The country is just open. 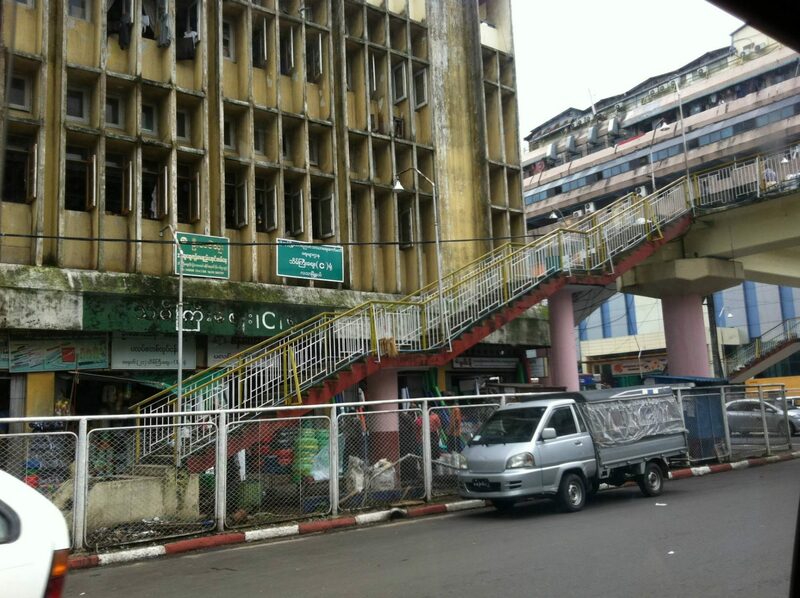 Luckily, I have a chance to visit the capital city of the country, Yangon, in a business-travel trip with my uncle. Actually, he is the one who does business and I just follow up. At this time, it’s a little bit hard to get a travel visa of Myanmar. Business one is easier. Nevertheless, for anyone who wants to step on this land, you can register Myanmar online evisa. On my hand the passport with Myanmar visa inside, I landed the country’s capital city. 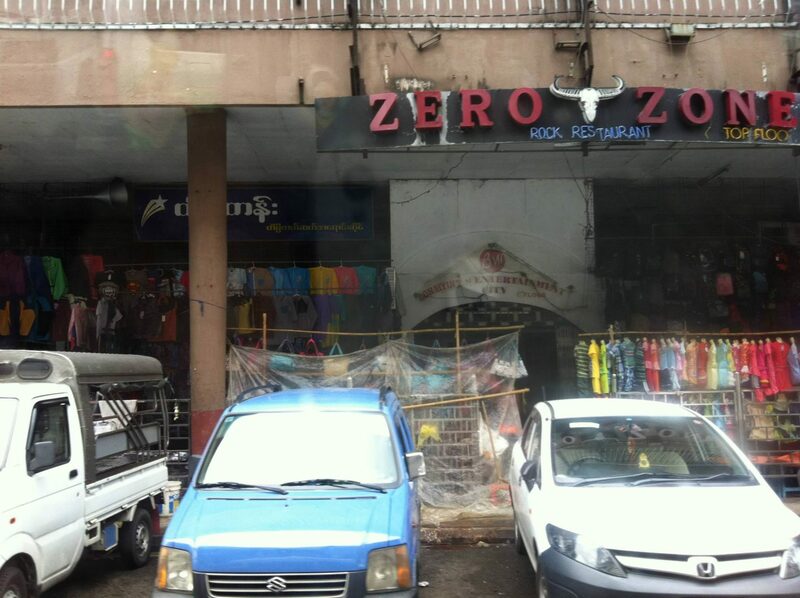 To me, Yangon is not a really ideal place for those who want a dynamic, active city with a vibrant nightlife, or a long beach with white sands and palm trees. 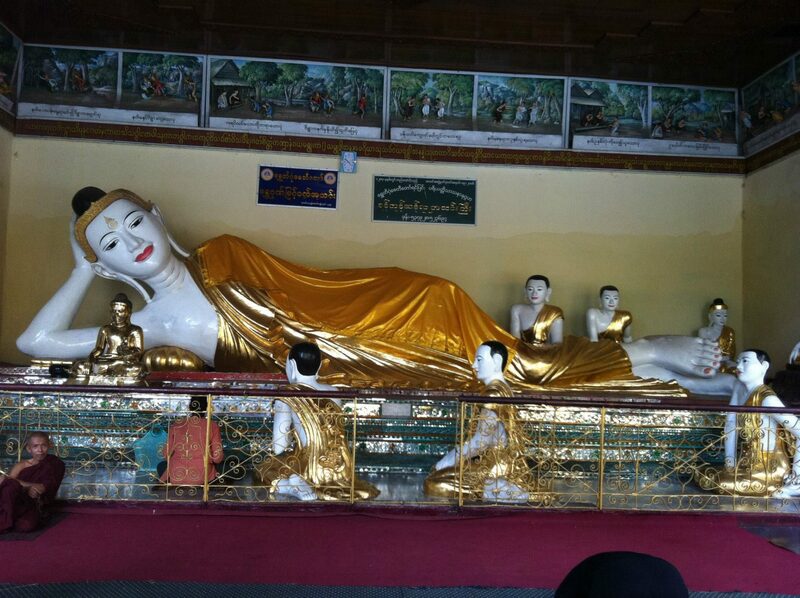 On the other hand, Yangon is quite ideal for a spiritual trip especially Buddhism. Fortunately, I had a chance to visit several spots around the city, and there were a lot of things stored in my memory. I can remember very clear about the weather of this capital city. Even I don’t know if it is the same for every places in Myanmar. However, in Yangon city, people always carry an umbrella every time they go out because rain can suddenly happen anytime. I’m notified by the hotel receptionist, and that info make me interested. 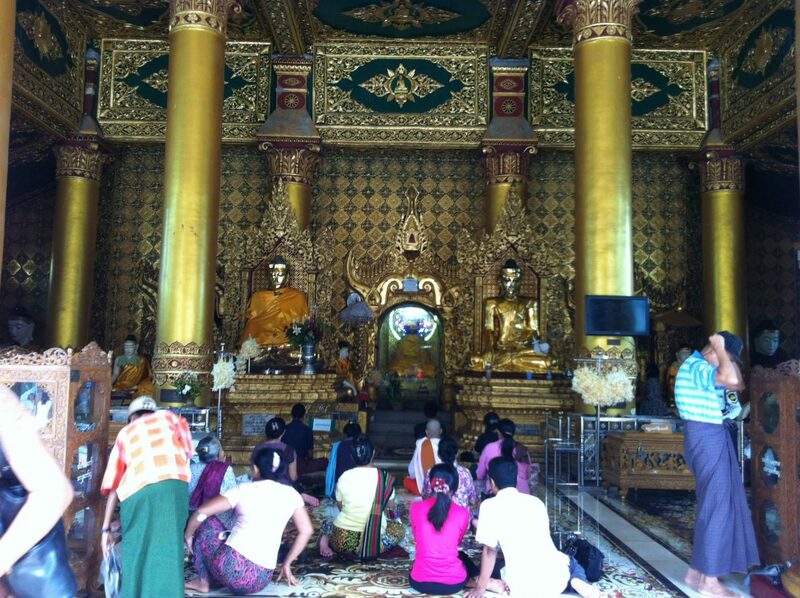 The temples should be put in top of places to visit in Yangon. There are a lot of temples at the city. However, the most well-known one is the Golden Temple, also it is the one that I visited. As the name Golden Temple, your eyes would be ‘yellow-ed’ when going to this place. Everything is yellow, golden then golden, yellow. Unluckily, that I went to this place in a rainy day so I cannot see everything shiny and brighter as it is under the sun. 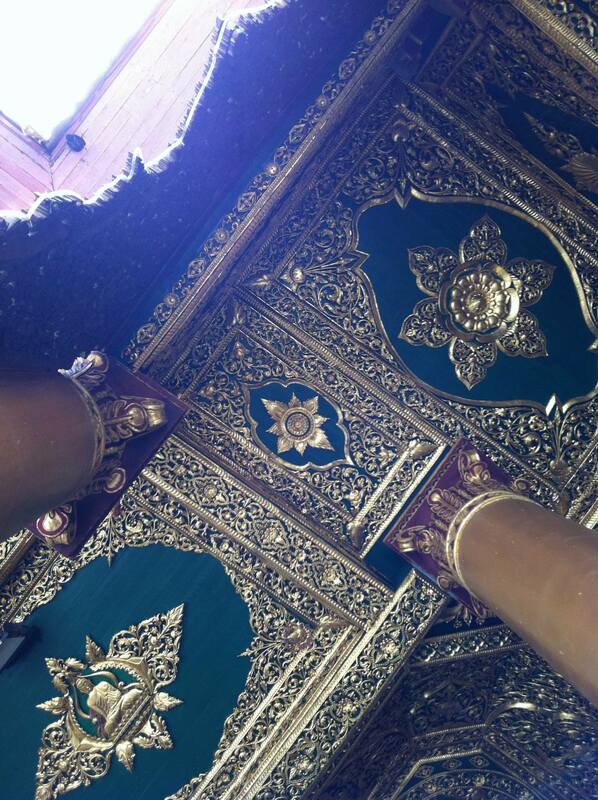 Not only bright in the outside, all the details inside the temples and all the statues are in golden. A lot of people, mostly the local, come here to pray and glue the very thin golden plate into the statues. Besides the temples, I love hanging around the city, and going to the markets. 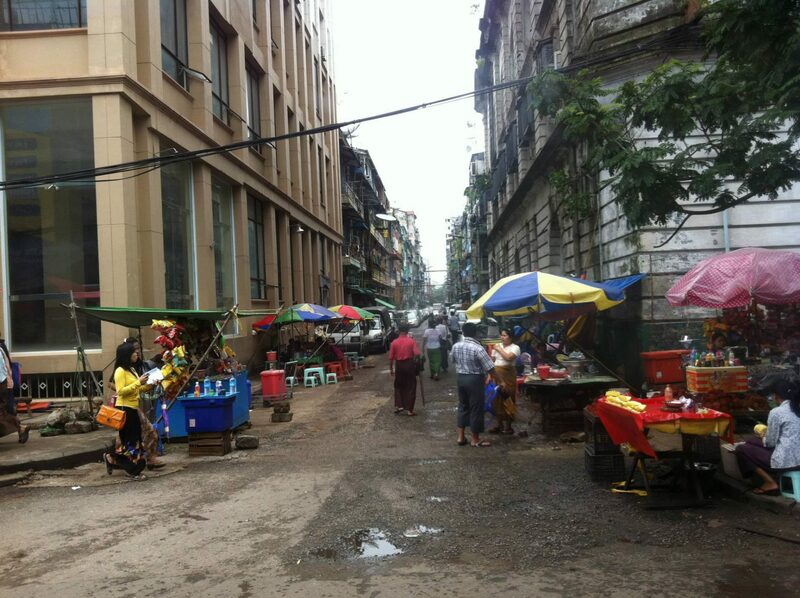 I can see many old houses, and old buildings at Yangon, Myanmar. The superb interesting thing here is the men wear a traditional kind of dress called Longyi, which I thought it actually a dress at the first look. Women at Myanmar use a cream called Thanaka. They put it on their face and sometimes on arm to reduce acne, and make the skin smooth. The men also use Thanaka sometimes. Going to the market, there are a lot of products sold there. 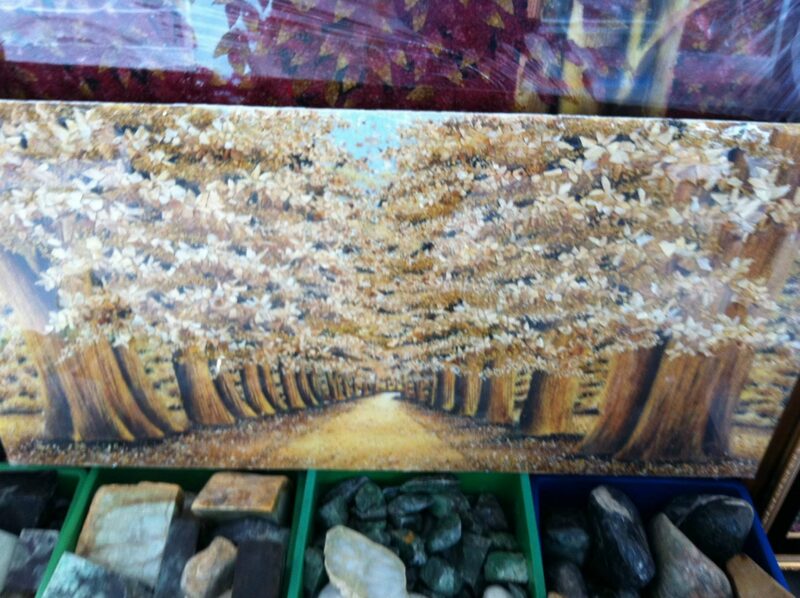 I especially interest on pictures which are made from stones and gems. It’s quite expensive and if you can find a good store, maybe you can have a good deal. At the market, you can try some traditional foods and cakes made here. It’s good in my opinion. However, as the country just opened recently, locals are not so good at English so you have to be patient to deal with them. Nightlife at the city is not so lively, I have chosen BBQ and grill for dinner. Then have some drinks to end the day. I went to a coffee shop located in one of a building at the center. 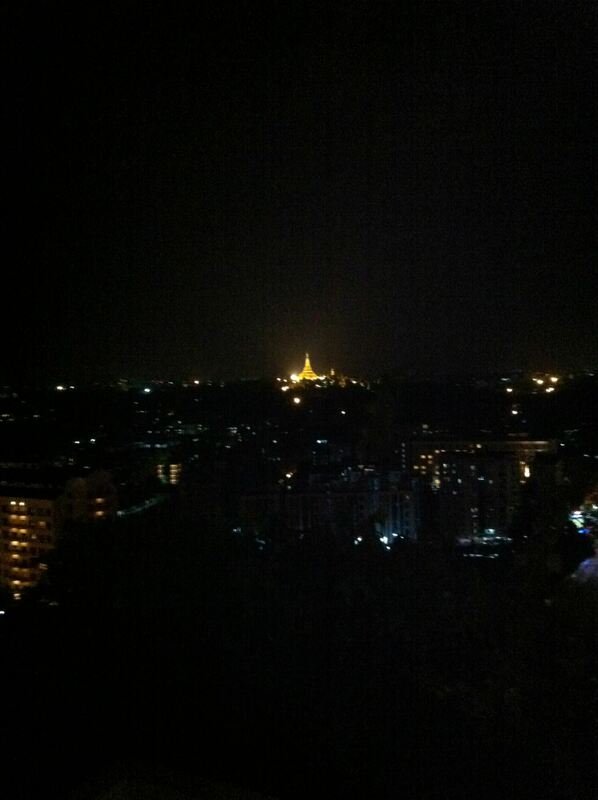 At this place, I can see the Golden Temple bright shiny in the night. In the last day, I realized that Yangon, Myanmar has reminded me a Vietnam in 1975 with old houses, quiet environment and friendly people. The receptionists at the hotel I stayed were very friendly saying goodbye to me. There was even a lined-up ‘crow army’ to bye me LOL. On top of all, I have had a chance to take beautiful smiles of the kids at Myanmar. ‘Army of the Crows’ is what I called when seeing this image at Yangon. You know, not only the Schwedagon at Yangon, Myanmar also has a lot of beautiful temples to visit. 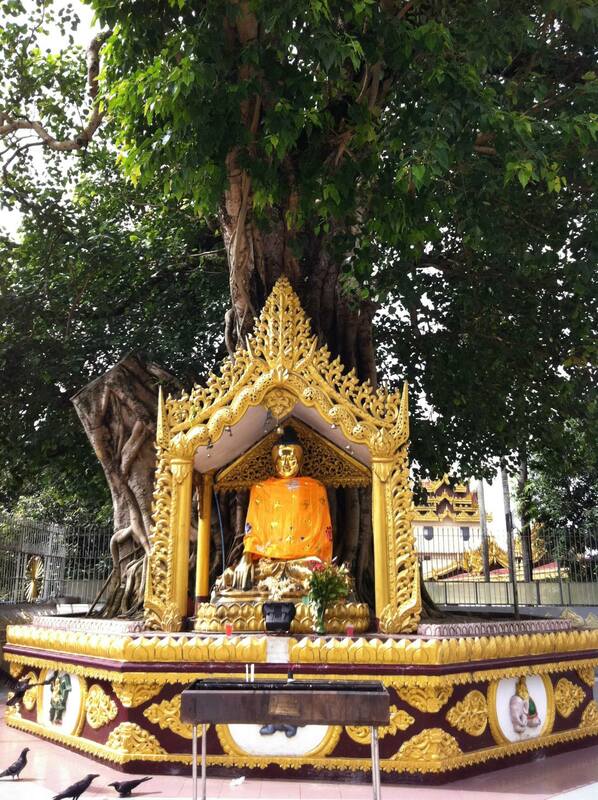 If you love taking a spiritual trip, why not check out the temples of Myanmar! IF YOU LOVE THIS ARTICLE, DON’T FORGET TO ‘PIN IT’!